The lake has come up a little. The fishing has picked up for 12 to 16 inch rainbow trout. Salmon peach or green Powerbait has been productive. An inflated night crawler has also been working. 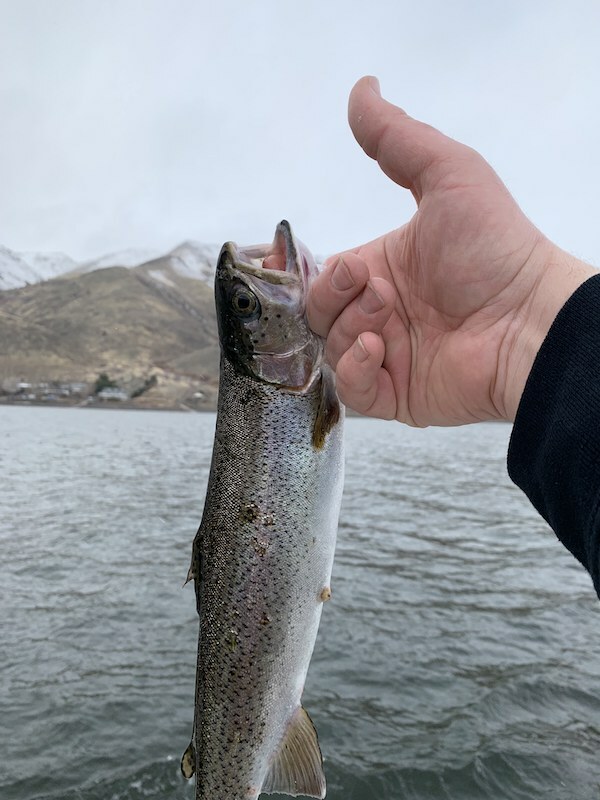 Remember that this lake can catch you off guard with an occasional 2 to 8 pound rainbow or Cutthroat Trout, so make sure to set your drag a little loose and not loose a pole. 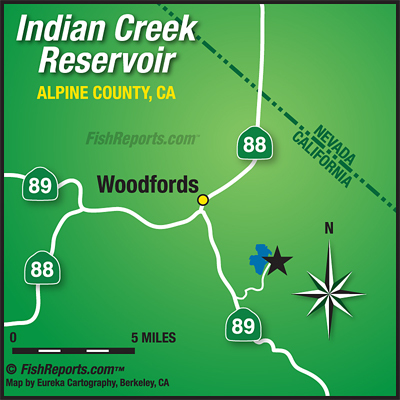 Indian Creek Reservoir: As of last week, both roads were open.